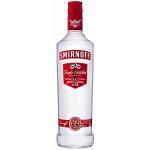 Smirnoff is a brand of vodka owned and produced by the British company Diageo. 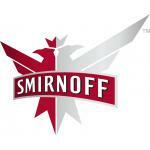 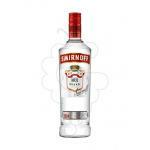 The Smirnoff brand was founded in Moscow when Pyotr Arsenievich Smirnov (1831–1898) opened a vodka distillery. 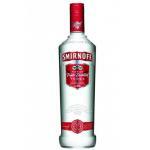 Nowadays, the Smirnoff products are distributed in 130 countries while its production is carried out in several countries including India, Ireland, Italy, the United Kingdom and the United States. 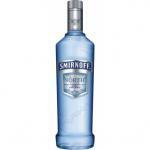 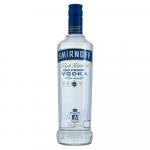 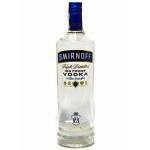 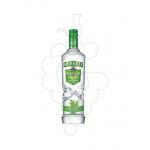 Smirnoff products include vodka, flavored vodka, and malt beverages. 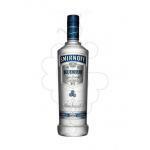 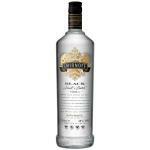 In a 2005 New York Times blind tasting of 21 world-class vodkas, Smirnoff won as the "hands-down favourite". 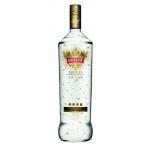 In 2010, Smirnoff introduced a wide range of cocktails as kaffir lime, the Grand Cosmopolitan with cranberry juice, Tuscan Lemonade and Savannah Tea etc. 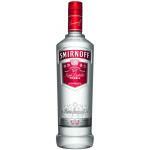 The latest addition is the Smirnoff Sours vodkas, introduced in 2014. 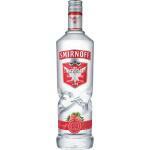 Lately, they also brought the flavours Fruit Punch, Watermelon and Green Apple on the market.